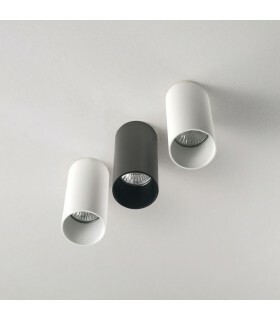 Cylindrical design built in steel. 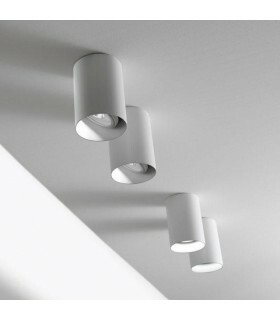 Its simple and clean design allows you to give a modern touch. 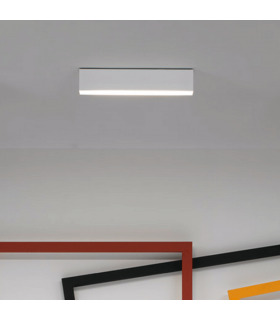 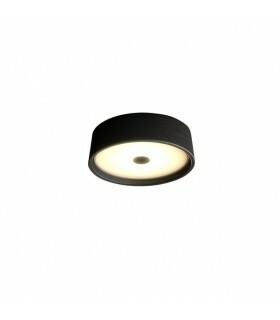 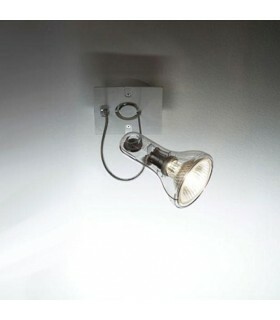 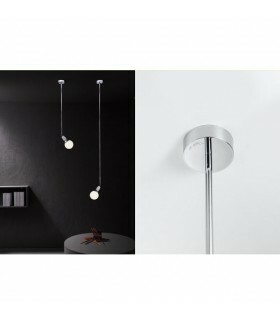 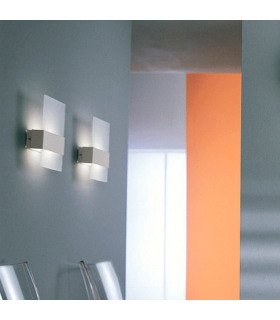 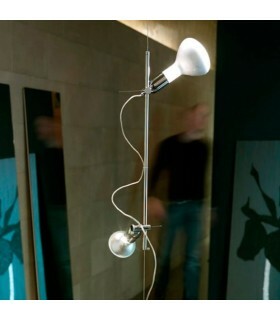 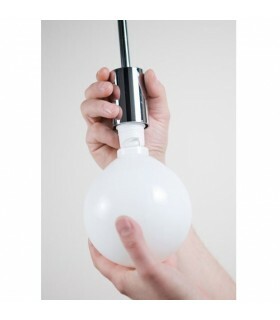 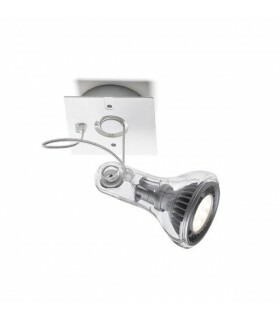 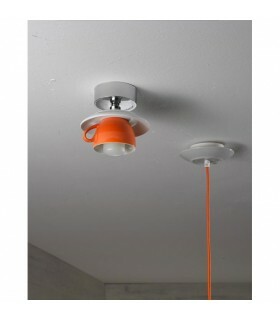 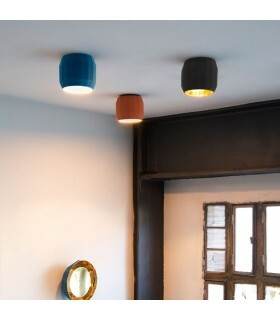 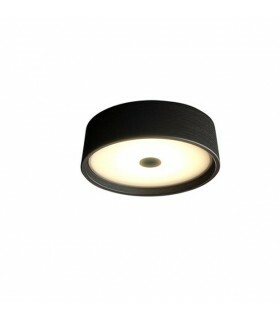 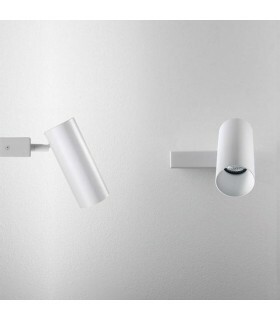 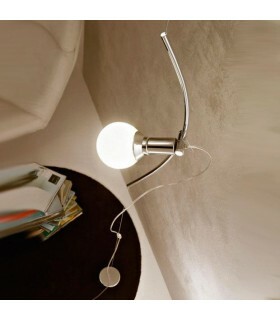 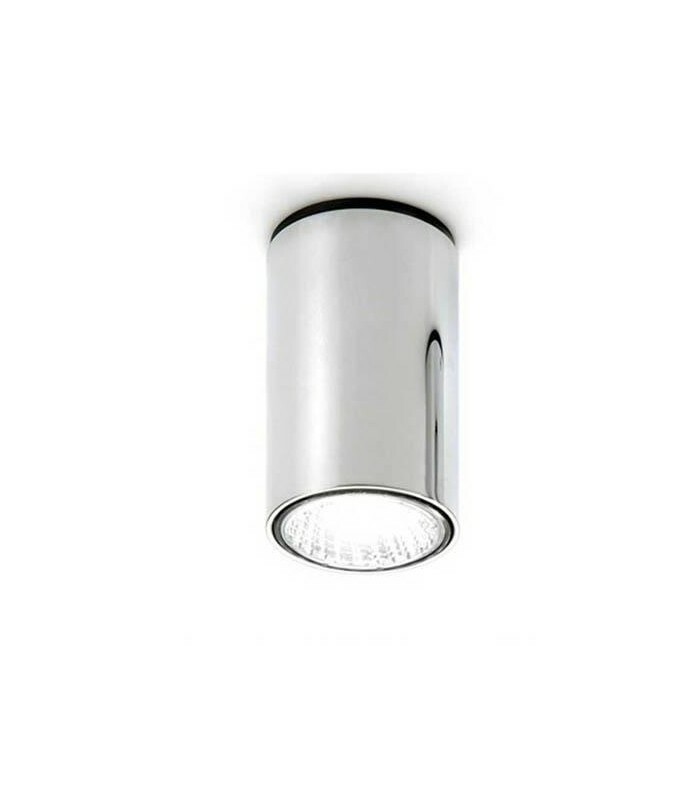 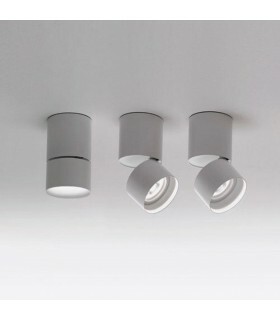 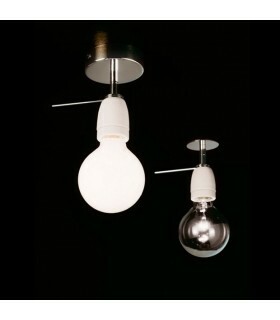 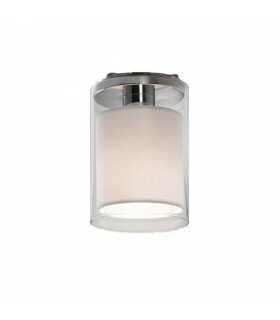 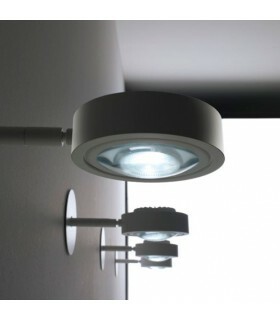 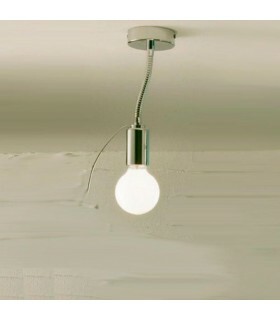 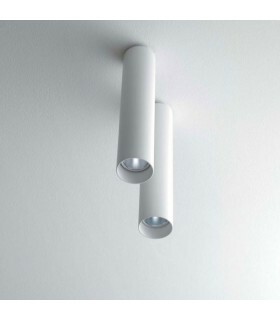 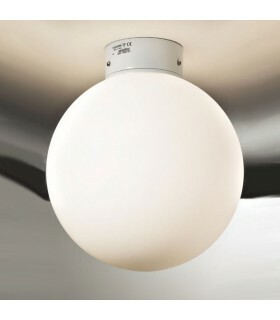 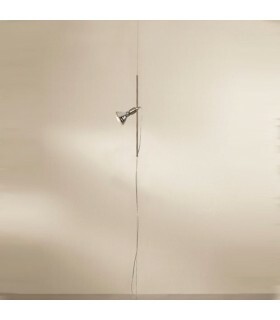 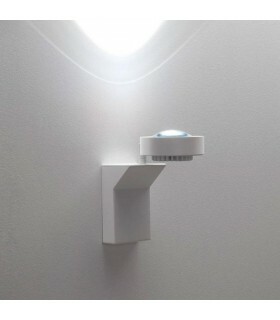 Ideal to illuminate with spotlight where it is not possible recessed luminaires.